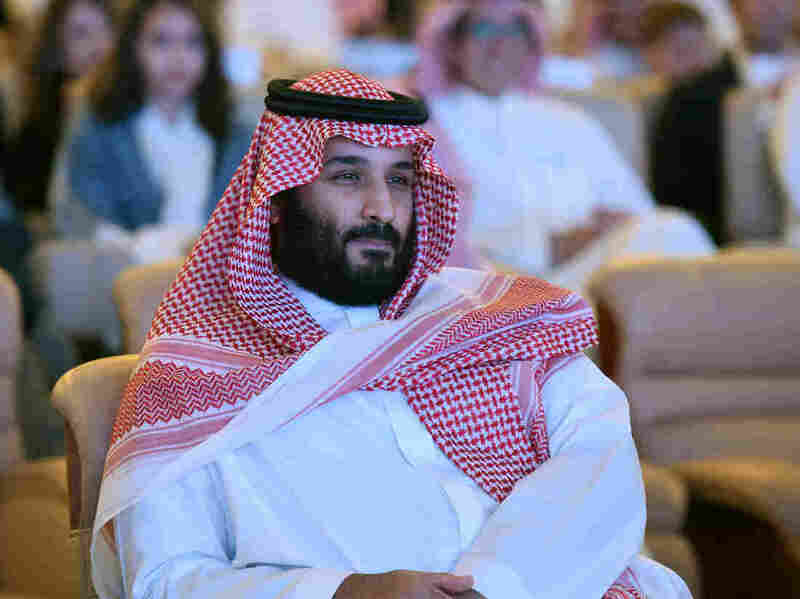 With Saudi Arrests, Crown Prince Shows He Can Force Change. 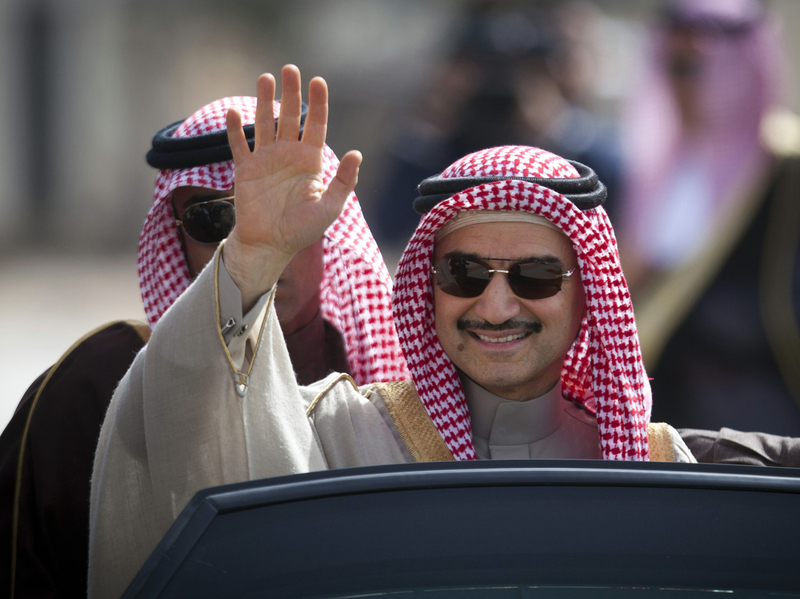 But It's Not Democracy : Parallels The weekend's arrests don't mean Saudi Arabia is opening up to democracy. The rulers are unelected monarchs with a record of jailing critics and minorities. But the sweep of arrests marks a change.